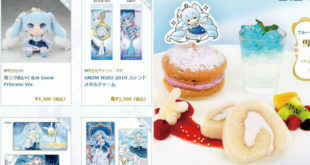 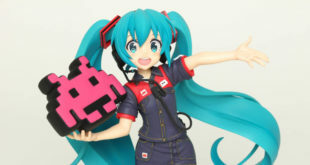 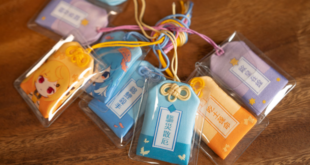 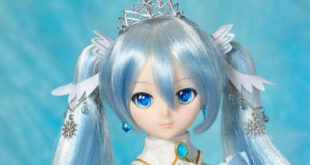 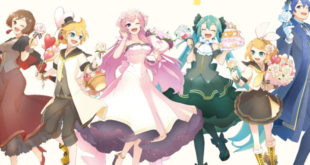 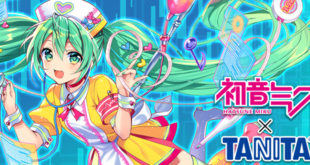 Let’s Stay Healthy with the Hatsune Miku x TANITA Collaboration Project! 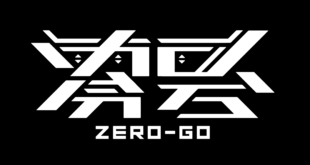 PinocchioP’s 4th Album “ZERO-GO” to be Released on February 27th! 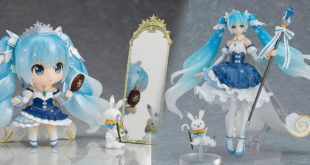 A New Merchandise Set from Quadimension Reveals a New Character? 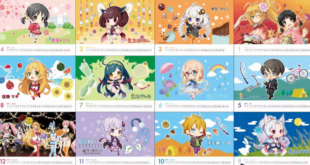 The 2019 AHS Calendar is on Sale Again! 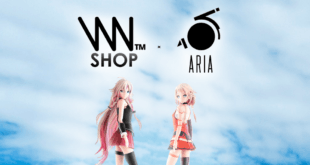 IA and ONE Official Merchandise Coming to VNN’s Shop Soon!